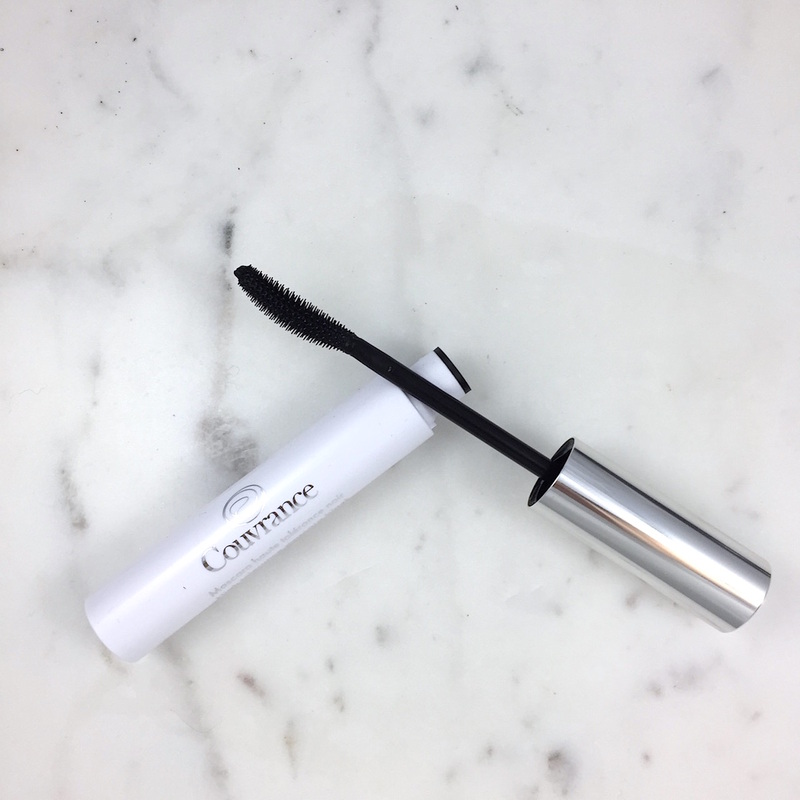 What it is: A mascara with a fragrance-free and paraben-free formula that leaves lashes defined, separated and re-shaped. Beauty bonus: With the ongoing popularity of differently shaped wands, we find some take the curved style to the extreme, making them difficult to use. This applicator has a gentle curve to it, which we found to be a happy medium for us. Overall: We haven't used any Avene makeup, but we've been a fan of the skincare releases such as the Eau Thermale for quite a while. Safe to say, our first foray into the French beauty brand's makeup collection was a good one. The formula on this mascara is quite impressive. On the first pass, lashes were very natural looking with no clumps. Lashes were nicely defined and voluminous after two coats. For super over-the-top eyelashes, this may not be the choice for you, as multiple layers still lead to a natural look. But for well-defined lashes with a good wand, this is a great choice.